Merry Christmas and Happy New Year to all at BYGC. Merry Christmas and a happy healthy NEW YEAR 2019. 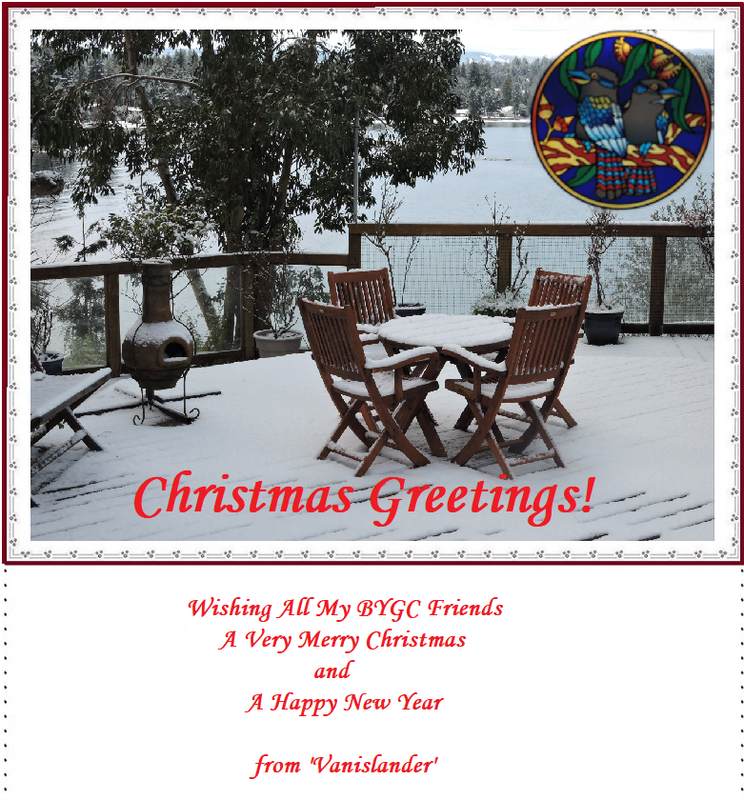 A very Merry Christmas to all our BYGC friends, who are ALWAYS nice.